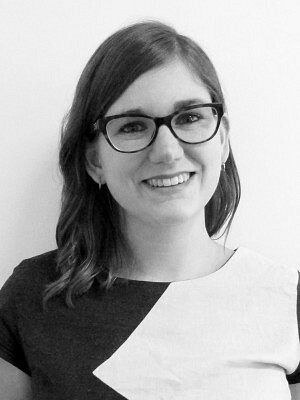 Emma Abramowicz is a member of the urban planning team at ERA Architects. She holds a Bachelor of Arts (Honours with Distinction) in History from Queen¹s University, and a Master of Planning from Ryerson University, where she received the Faculty of Community Services¹ gold medal for 2016. Her graduate studies were centred on questions of equitable access to built heritage and diverse representation within the city¹s physical streetscapes. Her research was supported through funding from the Social Sciences and Humanities Research Council. Emma¹s previous work consists of several projects focused in public realm design, throughout which she advocated for the integration of elements of heritage interpretation and public art. She brings to the table experience in public-sector heritage work in both Ontario and Alberta, including several months in heritage planning and urban design in the Canadian Rockies.